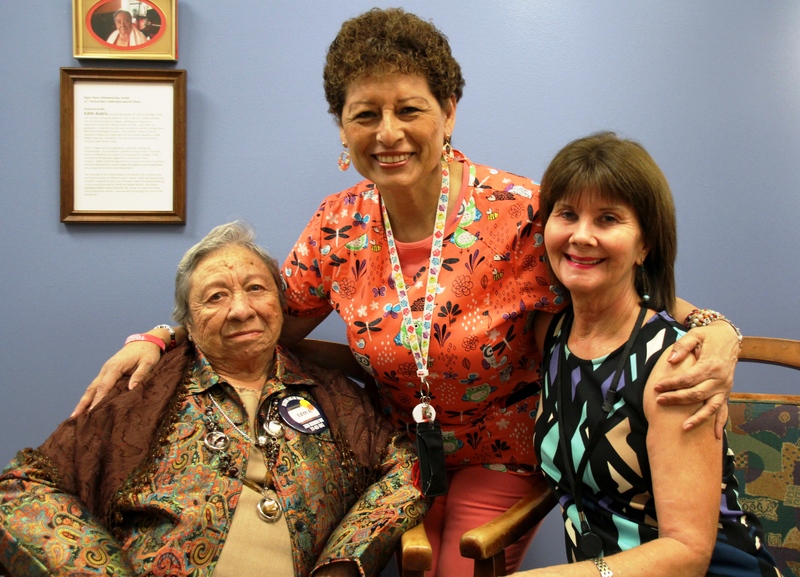 Earlier this month the BakerRipley Dementia Center celebrated its 30th anniversary. 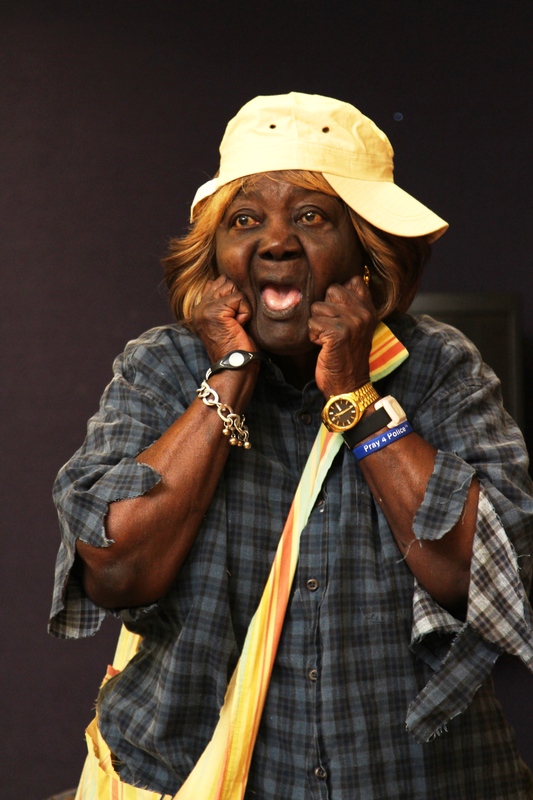 For three decades it has impacted thousands of older adults and their families in the Houston area. 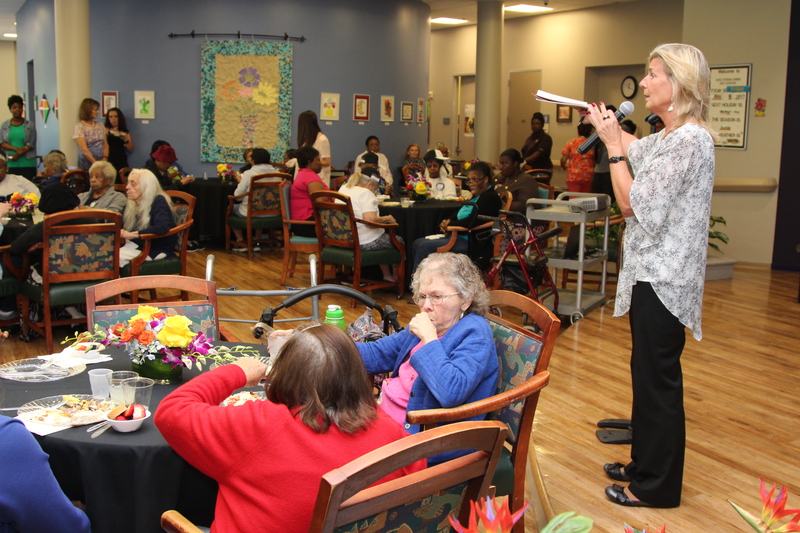 The BakerRipley Dementia Day Center, established in 1987, was the first dementia specific adult center in Houston. The center is essential to the region as it’s the only day center that accepts individuals with dementia through moderate to late- moderate stages. 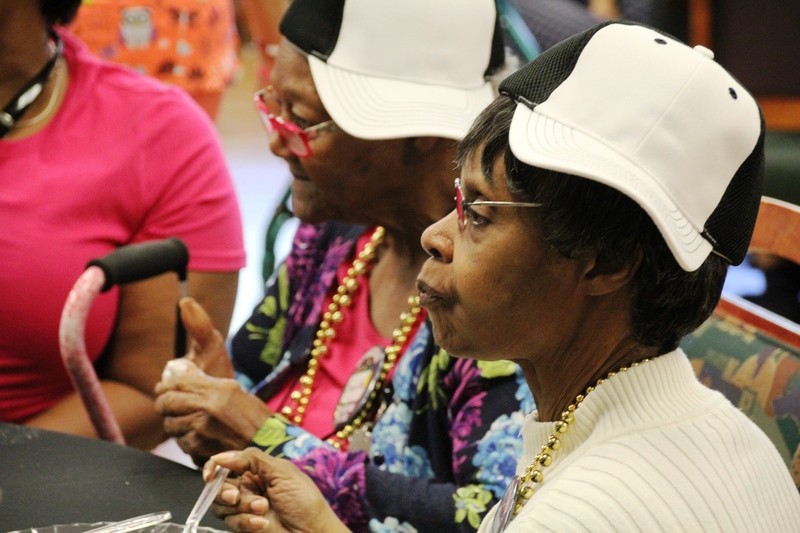 In Texas alone, there are 360,000 older adults with Alzheimer’s disease today. It also offers specialized programming for participants to engage with their community and give back through service projects. 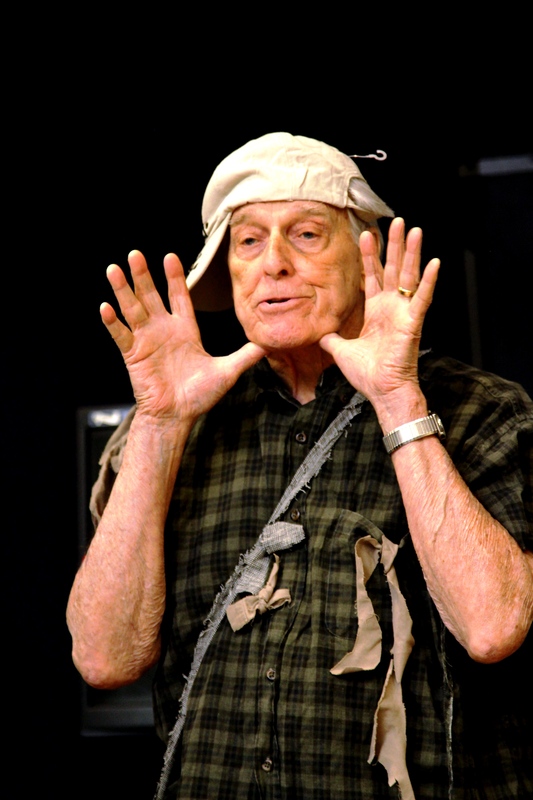 In addition to helping seniors explore their hidden passions and talents via life enrichment programs like the Golden Years Theater Class, mediation classes and the garden club, our trained staff also helps manage their health and wellness thought physical activity and nutrition classes. It also provides support for caregivers with a Dementia Specific Support Group offered in conjunction with the Alzheimer’s Association and it provides training and tools that help reduce the stress of caring for an older loved one. By utilizing the dementia specific adult day center, unnecessary nursing home placement can be prevented or delayed and families can continue caring for their loved one at home. This ultimately leads to better quality of life outcomes and overall cost savings. 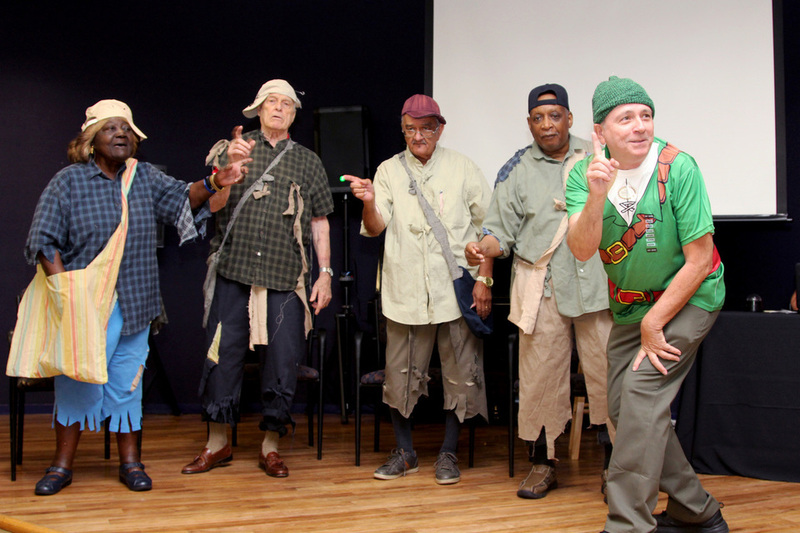 During the celebration, family and friends got to see the center in action and the Golden Years Theater Class performed a tribute to Peter Pan.